The chocolate looks and tastes like the Finnish forest and archipelago. Life is like a box of chocolates: you never know what you are going to get. Open a bar of Taiga, however, and you’re guaranteed to receive a burst of nutrition straight from Finnish forests. Sitting alongside a cluster of globally known energy companies in Vaasa, Taiga Chocolate delivers its own type of energy: happy energy. Its recipes are a combination of dark chocolate and new flavours that boost the brain’s pleasure centre in a healthy way. 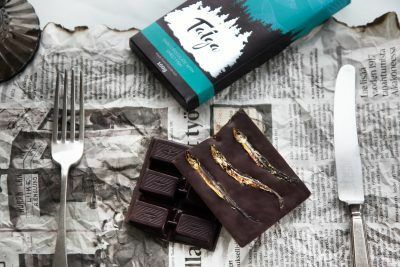 “I wanted to create something special and found freeze-dried berries, which I think go perfectly with the dark chocolate,” says Anne Nymark, the founder and mastermind behind Taiga Chocolate. Pictured (left to right) are three of the five co-founders: Tanja-Maria Davidov, Anne Nymark and Mirja Palola (CEO). Nymark started out in 2011 as a one-woman show creating pastries and confectionery in her garage. 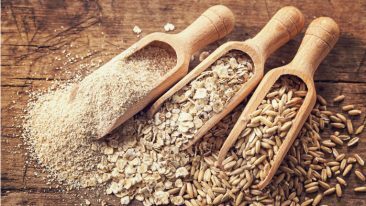 Eventually she started experimenting with ways to pack in the flavours while maintaining a long shelf life in order to open up new markets abroad. In time, she had perfected a recipe free from nuts, gluten and milk but bursting with natural flavours. Taiga was ready to roll out its first products around a year ago, but from a sales perspective the company was standing at a crossroads. The now five-person team is surrounded with an aura of positivity. But even though laughter is never far away, it is clear that the team is not joking about its plans – Taiga has big dreams and the capacity to realise them. Migrating from the rivers of Lapland to the company of chocolate. Do you dare to taste? 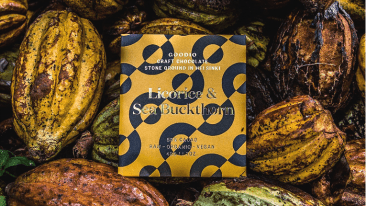 The company now focuses solely on chocolate, with its sights set firmly on international markets. 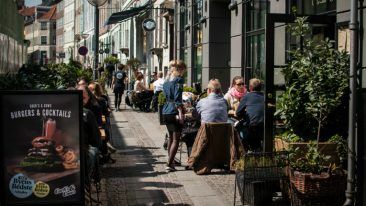 Since starting sales in August 2017, the products have become available in selected shops, onboard Finnair’s Asian flights and in an online shop opened in June 2018. Initial encounters with industry people from China, Singapore and Japan also bode well for plans to start exports to Asia by Christmas. 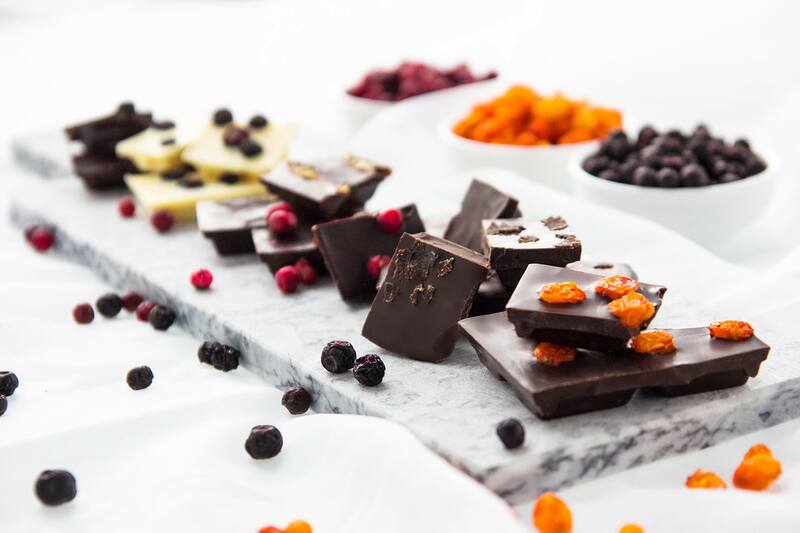 Davidov strongly believes in the power of visual appeal and views that sprinkling berries atop the chocolate turns each bar into a work of art that showcase what grows up north. Additionally, every package tells the story of the product in seven languages. 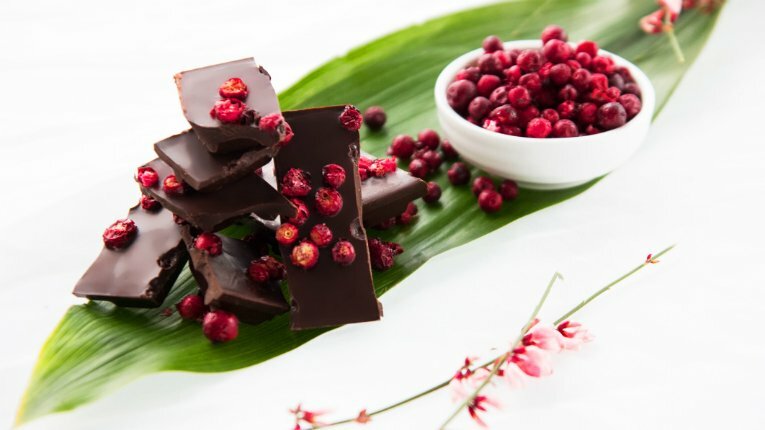 Taiga’s chocolate bars are currently available in lingonberry, bilberry and sea buckthorn. Furthermore, the company has turned the concept of candy upside down by adding reindeer crumbs and whole dried smelts to the mix. The savoury idea originated in a way that is as crazy as the end result: while standing in line to buy cat food in a pet shop. Unwrapping a bar of chocolate to find fish in a sea of chocolate certainly catches one’s attention. Of course, a product that combines sweet and savoury in such a way has its niche audience and divides opinions. Taiga believes it has potential especially in Asia, where a bag of dried fish is not at all an uncommon snack. 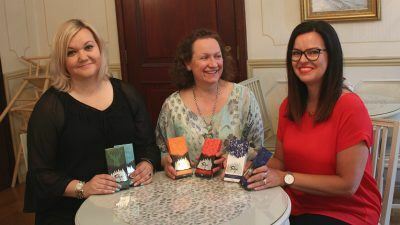 The team hints that more extreme flavours can be expected in the future, but also traditional milk chocolate and white chocolate alternatives are in the pipeline. Taiga can be eaten with a good conscience, as it’s packed with vitamins and covered in healthy dark chocolate.